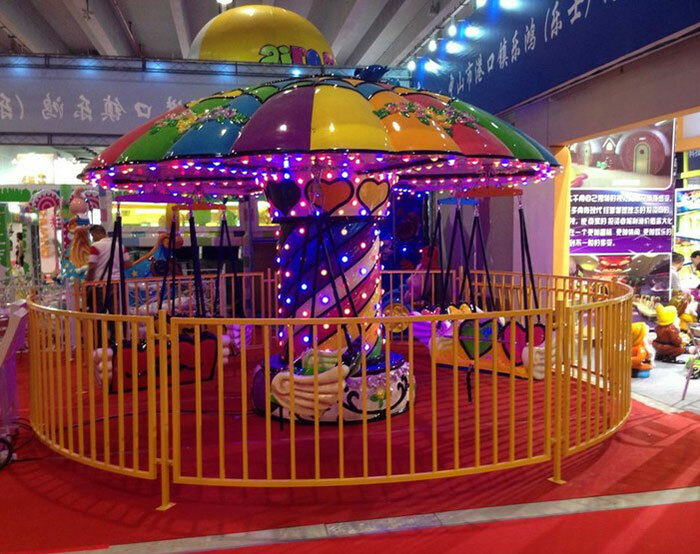 Zhongshan lehong amusement equipment co., LTD. Is a company specializing in the production of amusement equipment toys, the company's products are exported to the United States, Canada, Japan and other places, famous at home and abroad. 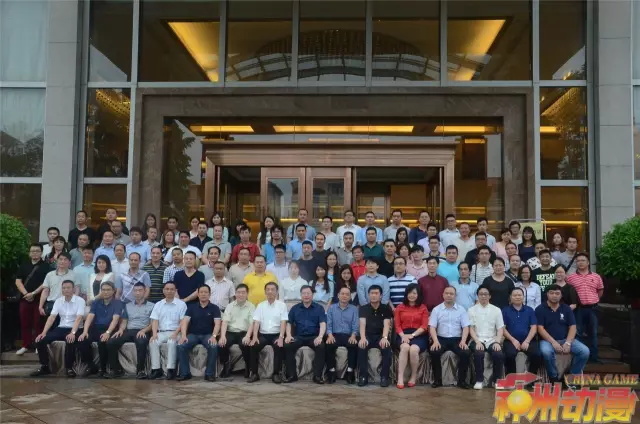 Our new company is located in building no.10, no.29, middle shagang road, port town, zhongshan city, guangdong province. 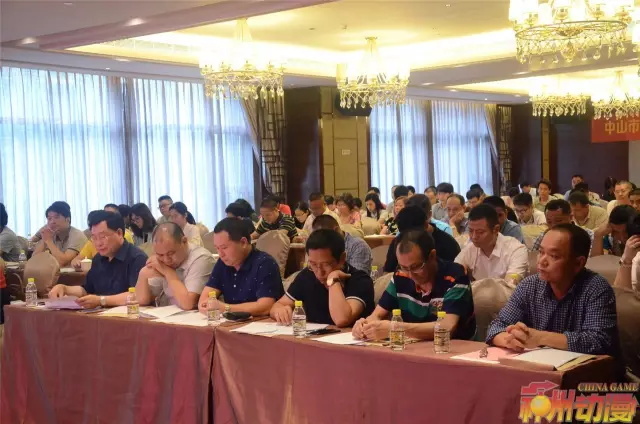 It is close to zhuhai, macau, guangzhou, shenzhen and Hong Kong. 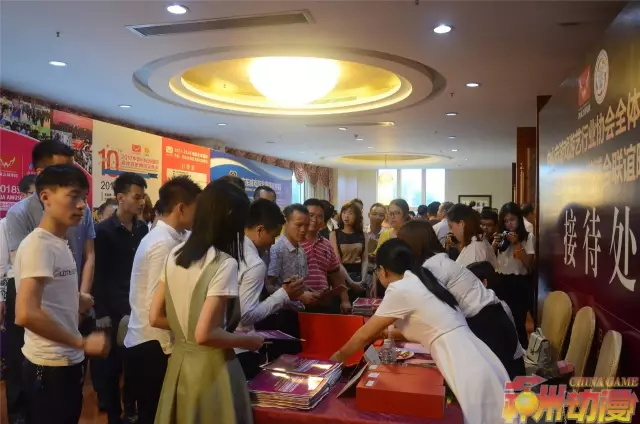 At the end of July, the exhibition hall office of our company was completely completed. 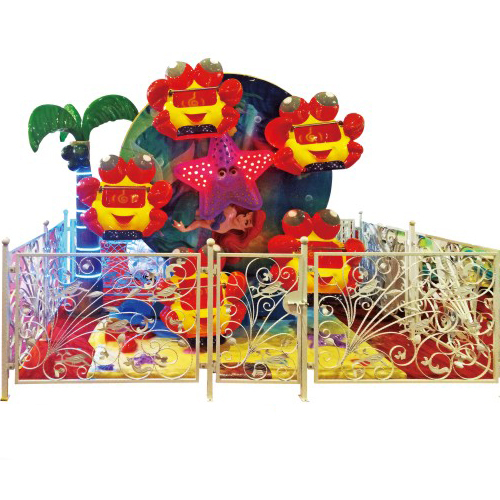 Our company covers an area of 15,000 square meters, and the exhibition hall area is more than 5,000 square meters. 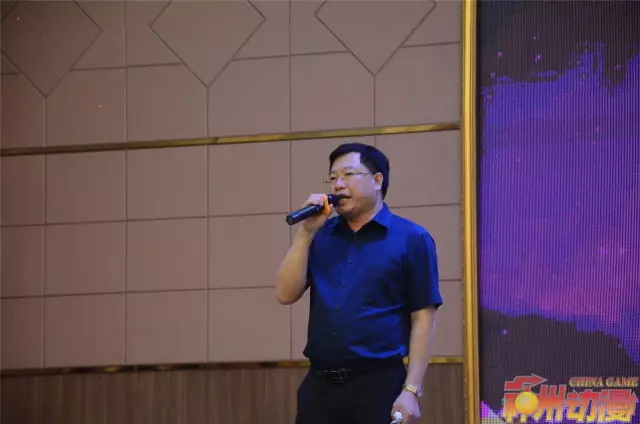 The style is simple and fashionable. 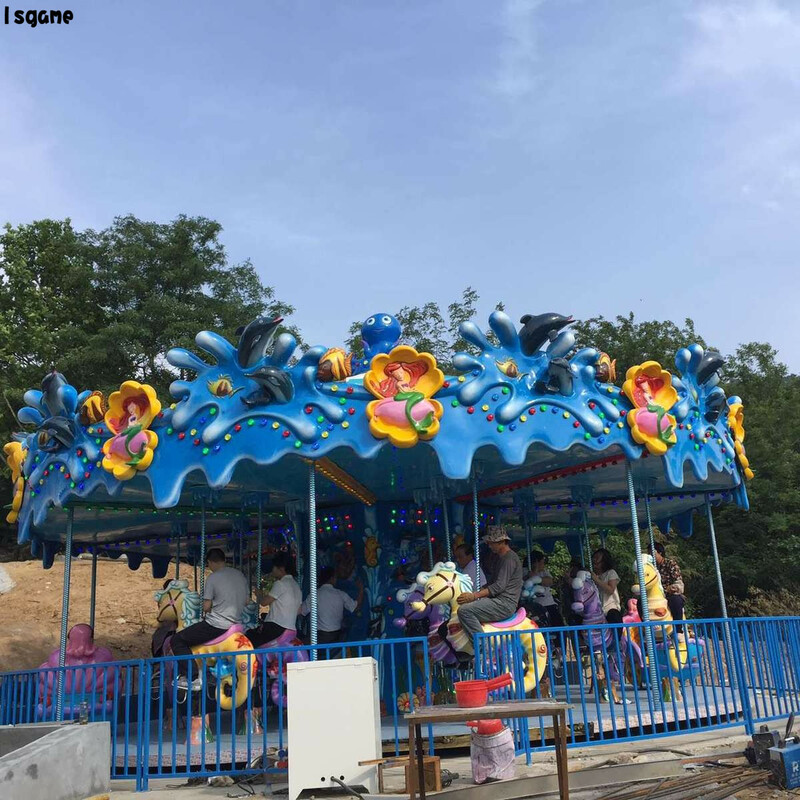 My new company is quiet and green. 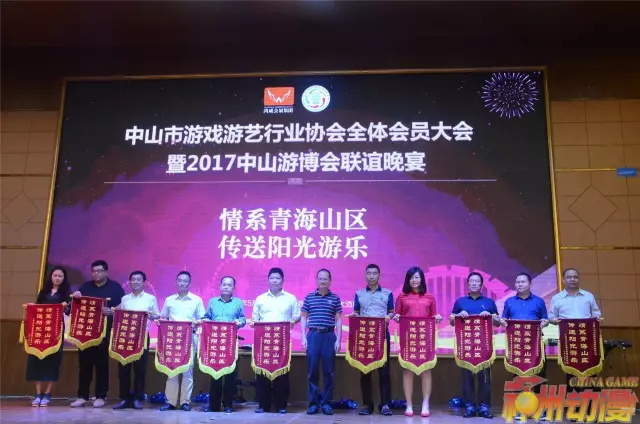 My company is very strong and often wins awards in multiple press conferences. 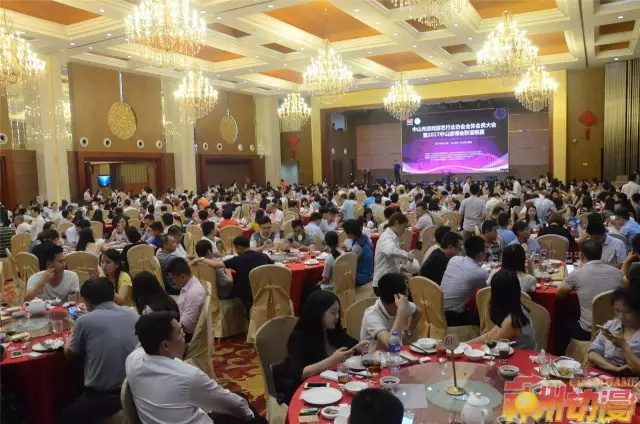 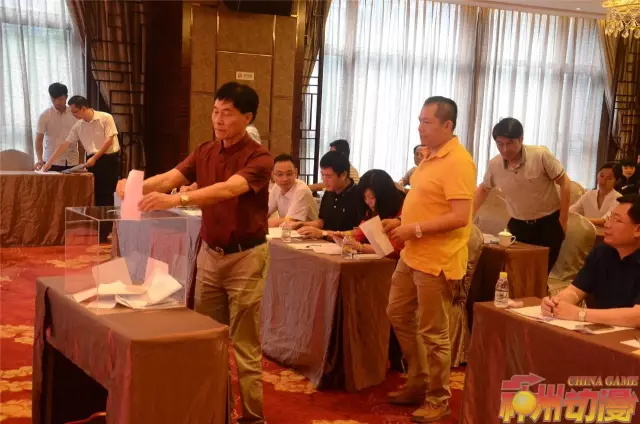 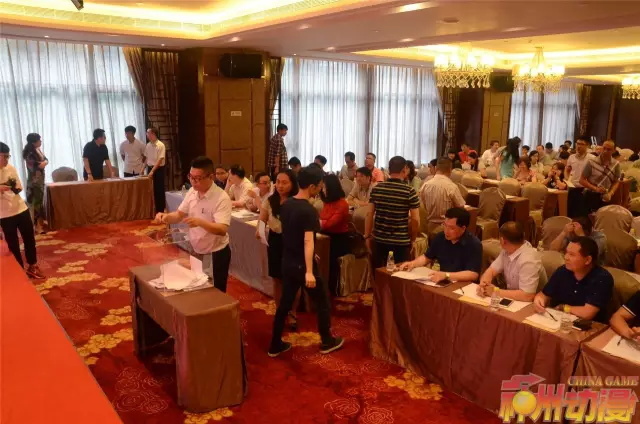 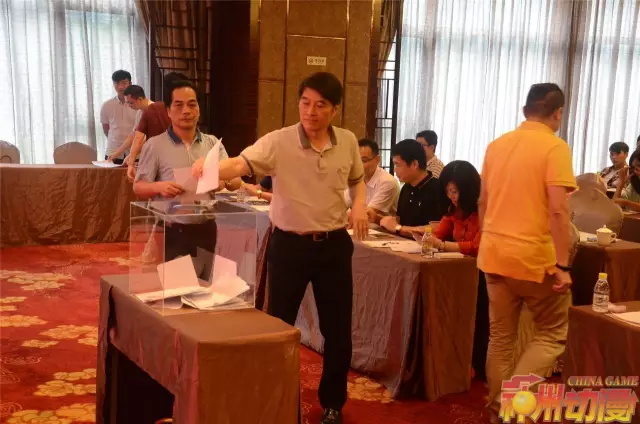 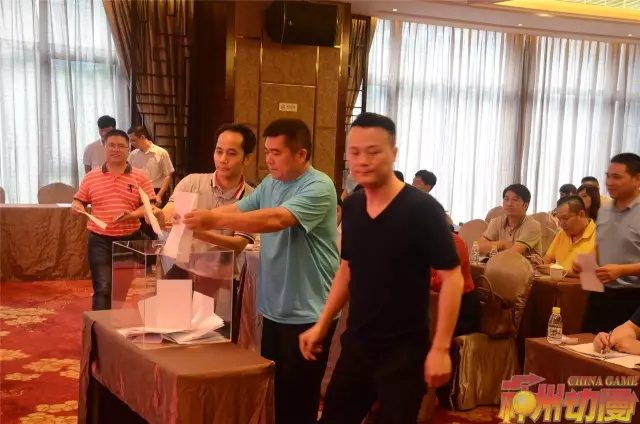 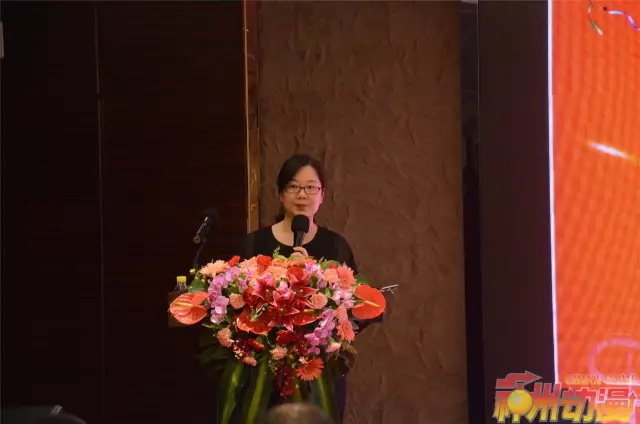 On May 22, the second general meeting of the third council of the game entertainment industry association of zhongshan city (hereinafter referred to as zhongshan association) was grandly held in the haiyi hotel, port town, zhongshan city. 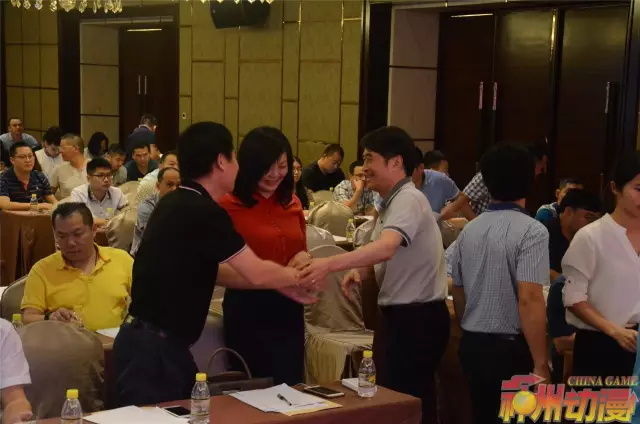 More than 100 enterprise members including jin ma, jin long, shi yu, zhi le and le shi attended the meeting.